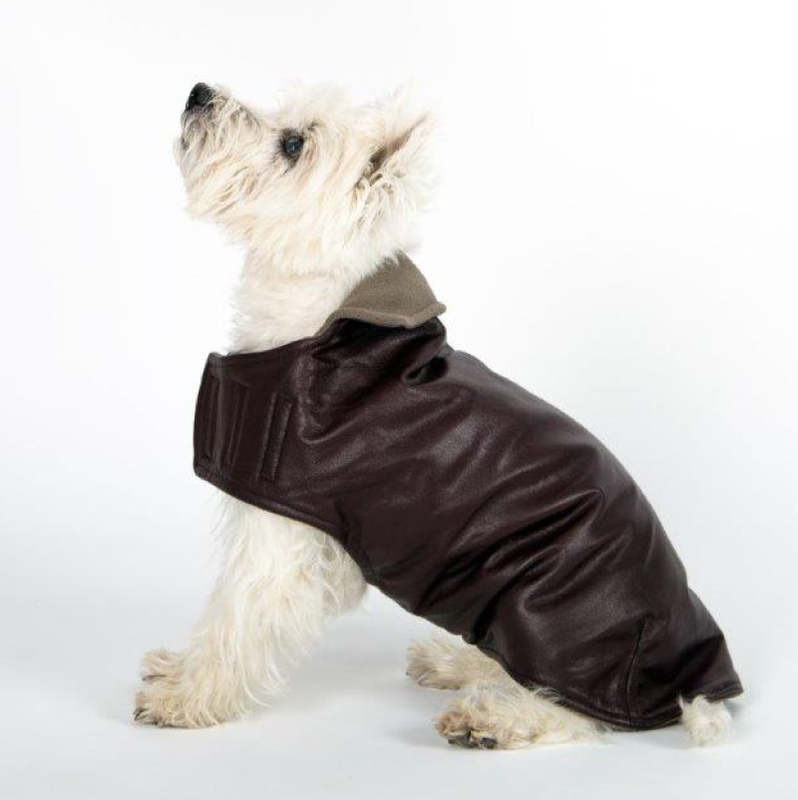 The Mac Leather Coat is made from fine buttery leather, handpicked for its beauty. 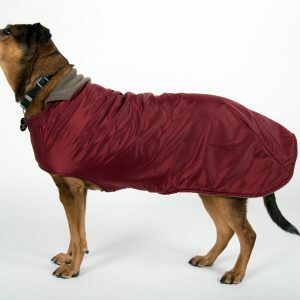 It’s warmly lined with fleece. 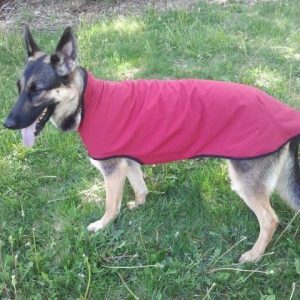 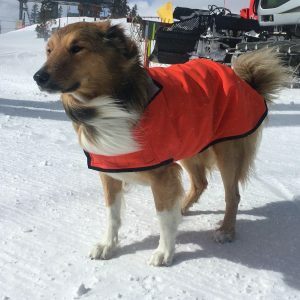 This is a gorgeous winter dog coat that is warm and weather resistant. 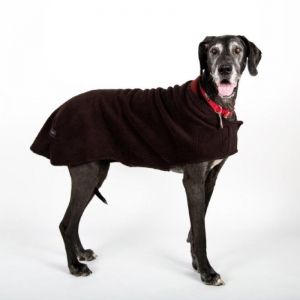 Perfect for walks along Fifth Avenue or weekends in Aspen.